Dovecot, the open source email platform from Open-Xchange, received a significant endorsement this week from Rackspace, which announced that it will use the company's Dovecot Pro product for email hosting. Dovecot, the open source email platform from Open-Xchange, received a significant endorsement this week from Rackspace, which announced that it will use the company’s Dovecot Pro product for email hosting. Dovecot is a widely used open source email server that debuted in 2002. A 2015 survey reported that it accounted for 57 percent of the IMAP email server market. The platform supports most Unix-like operating systems and has 2.7 million installations around the world, according to developers. The Dovecot email platform itself is freely available for commercial use in its basic open source form. But Open-Xchange (also known as OX) offers an enterprise-ready version known as Dovecot Pro. By integrating Dovecot Pro into its email platform, Rackspace will also deploy the product’s plugin for Scality’s massively scalable object storage platform. 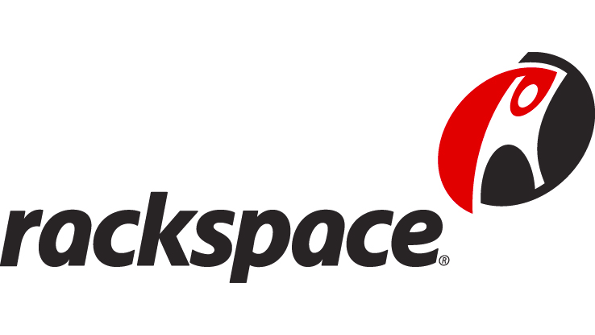 It’s not surprising that Rackspace has adopted an email solution based on Dovecot, which was already massively popular as an IMAP platform among commercial companies. Even Apple uses it commercially. But the Rackspace decision to use OX’s Dovecot implementation, rather than the community-supported open source edition, is notable. It shows that, even with an open source platform as widely used in its basic form as Dovecot, value-added implementations designed for the enterprise continue to appeal. It’s also, of course, another partner win for an open source company.